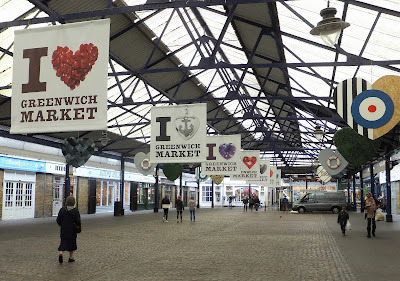 Now, as you do I rather think of Eltham, Woolwich and Greenwich as my own. And the passage of almost half a century here in the far north has made that sense of possession all the more fixed in my mind. 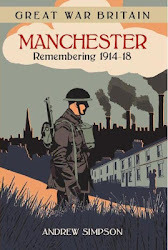 Yet all three are now tourist centres, and will be visited and photographed by travellers from pretty much everywhere. So I was not too surprised when my friend Ron sent me some of his collection of pictures which included a few from Woolwich where they stayed and Greenwich which caught their interest. 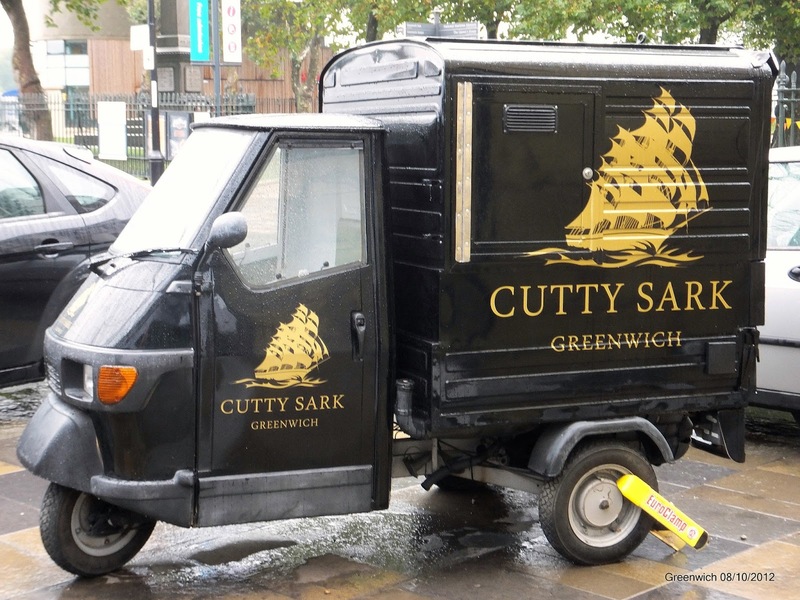 Thinking about it I can’t ever remember going to Greenwich market and back in the 1960s and ‘70s I doubt that the Cutty Sark had these neat little vans, or that Clive the Clamper Man had yet set himself off on his career path of clamping vehicles.